DEKALB, Ill. -- Student athletes at Northern Illinois University are getting booster shots in response to an outbreak of mumps. The DeKalb Daily Chronicle reports that the university has seen 10 mumps cases, all among athletes. Roommates and other students in close contact with the athletes also are getting free shots. NIU spokesman Joe King says about 800 people will be given the vaccine. King says it's not clear whether the affected athletes traveled to schools that have been dealing with mumps. The contagious viral illness has been reported at University of Illinois' Champaign-Urbana campus and Eastern Illinois University. 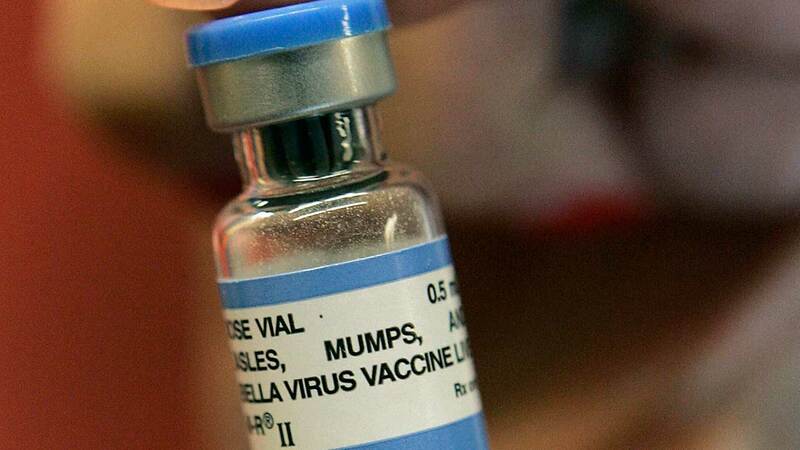 The Illinois Department of Public Health is reporting 292 cases of mumps statewide as of Monday. That's about double the number of cases seen in Illinois in 2014.